The German Markets are returning to Edinburgh from the 17th November through to the New Year. Along with these markets, there are many other festive events, activities, and craft fairs through the holiday season. A particular favourite of ours is the Christmas Arts and Craft fair held at the Assembly Rooms in George Street, this will be on the 2nd and 3rd December. Currently we do have short breaks in Edinburgh available for December (November nearly fully booked), as well as the Christmas Week at our Westside Balcony Apartment. 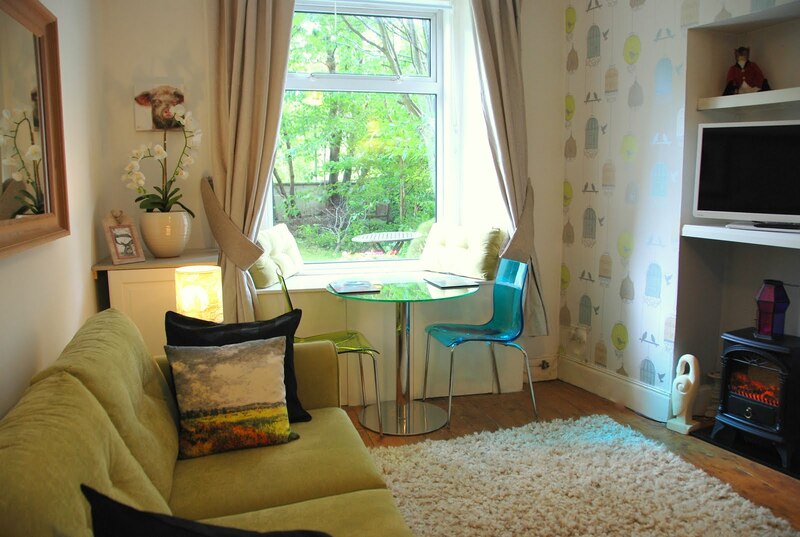 Sorry New Year is booked at both our Quartermile Apartment and Craigleith Apartment. 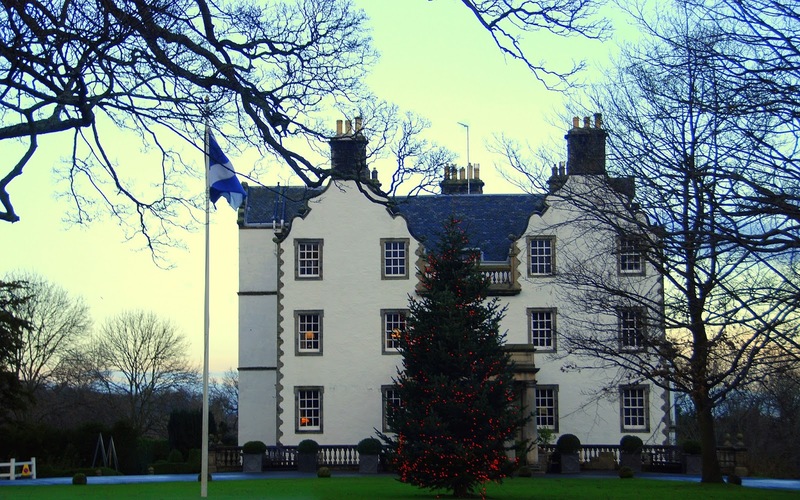 If you fancy escaping the city centre then consider a high tea at Prestonfield House. A impressive historic mansion which offers high teas in front of a open fire. Booking is available online.